In the previous part I've showed how the basic Redux functionality can be implemented. In this part I will show how to use it with JavaFX and how to combine a simple FXML based JavaFX View with our Redux store. To learn and understand new tech things I'm often implementing them on my own. I mean, How hard can it be? This time I'd like to show how to implement Redux with Java targeted towards JavaFX. The purpose here is not to actually use this implementation because there is already a really good one available. The purpose is only to see that Redux actually isn't that complex when it comes to a basic implementation of the library. As this topic includes a lot of sub-topics I will start a little series of blog posts that will cover the implementation of a Redux library in Java, the extension mechanisms of Redux and how to use them with JavaFX. 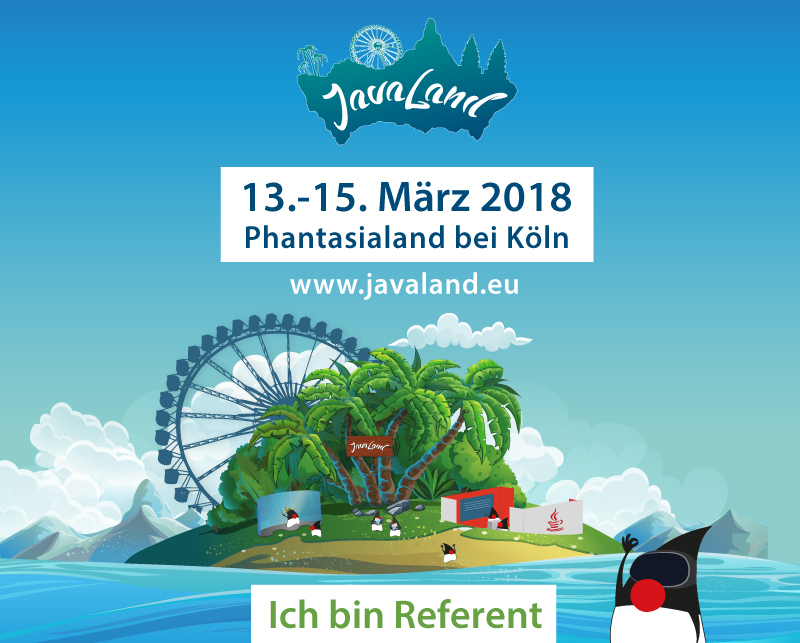 In the past I've given several talks on GraphQL (JavaLand 2017, JUG Saxony, JUG Berlin, BEDCon 2017, OOP 2018), a query language for web API's. 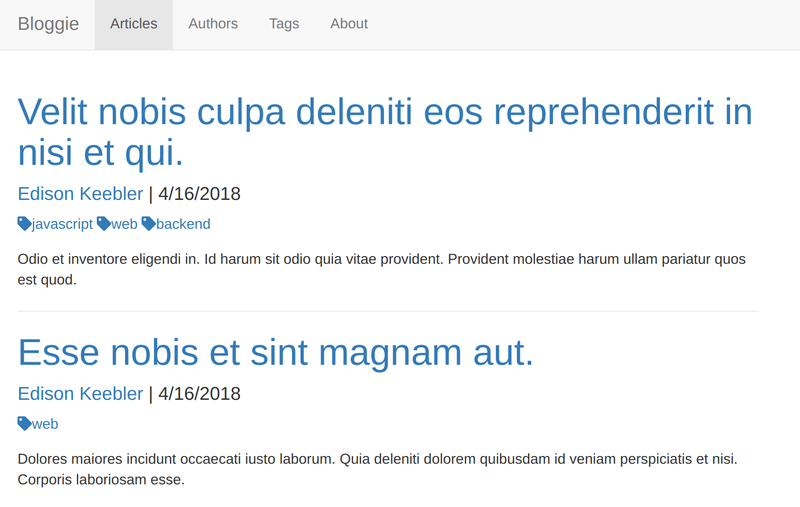 In those talks I've used the example of a blog application with the name "Bloggie". Today I have made the github repository of this example public so that everyone interested in this example app can see the source code. The app shows articles and authors both in a overview page and a details page and a comment section will be added in the future. The idea of this repository is to not only contain a single example but instead to implement the same use-case with different technologies and implementation styles. At the moment I have a backend implemented with node.js and a frontend written with React.js and Apollo Client but in the future I'm planning to add other variants too. For example, a student I'm mentoring has compared several ways to implement GraphQL servers. This includes node.js, pure Java and Java with Java-Persistence API. 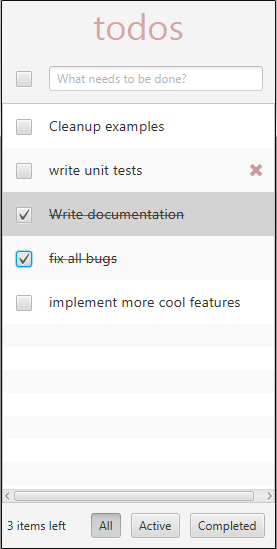 So it's likely that I will add a Java implementation too. In the frontend I'm planning to add another implementation with Angular and maybe another react-variant using a different graphql client library. What is important to notice here is: This app is not intended for real-world usage! It's neither optimized for a good usability as a blogging platform nor can I guarantee the absence of bugs or security issues. The only purpose of the repository is to show and learn technologies and patterns around GraphQL.